Let's get cozy in our nest! We call this "Casa El Nido," - the Home Nest, because our home is set up to enjoy the best of California comfort. 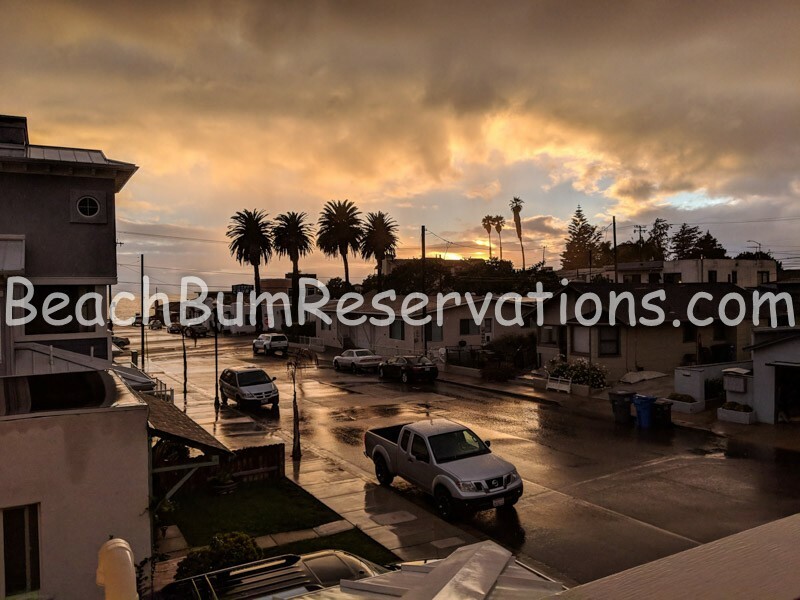 Located in the heart of downtown Pismo Beach, our home is steps from the best restaurants and two blocks from the beach. 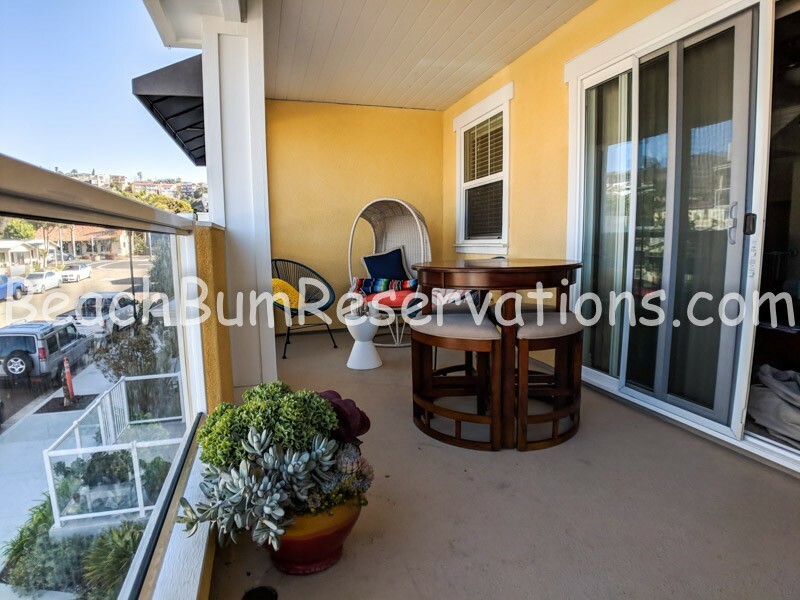 Enjoy expansive ocean and foothill views from the fourth story roof deck, outfitted with a cozy love seat for lounging and a bar table for enjoying a meal or glass of wine al fresco or wrap yourself in a serape blanket and enjoy your coffee on the second story balcony with views of the ocean and the iconic Miramar Court sign. We love coffee, so you have options! Drip, Keurig, french press- we've got it all! 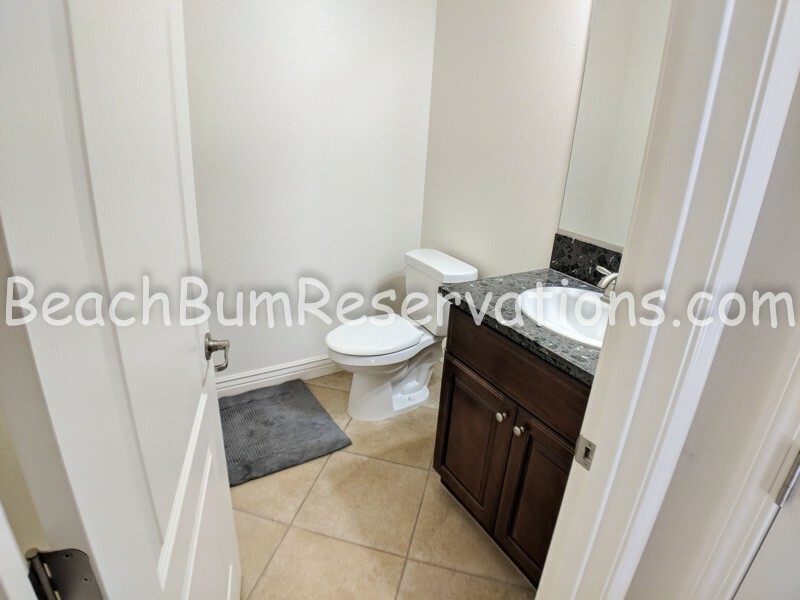 From the street facing 2-car finished garage (which allows for three dedicated parking spots), you can step into the entry way off of which we have a peaceful, queen bedroom with a flat screen, Google Chromecast equipped television, and ensuite full bathroom with a massive walk in closet. Head up the stairs and enter the common living space - with an open floor plan encompassing a fully equipped kitchen, a dining area with a kitchen facing bar counter, as well as a six-seat counter height table, perfect for family meals or playing a boardgame while enjoying the ocean views from the large windows and sliding doors. The living room has two couches, one of which folds out to a very comfortable queen sized bed. The television is equipped with cable, a soundbar and sub-woofer with casting capability to set the soundtrack for your vacation, and a Google Chromecast. 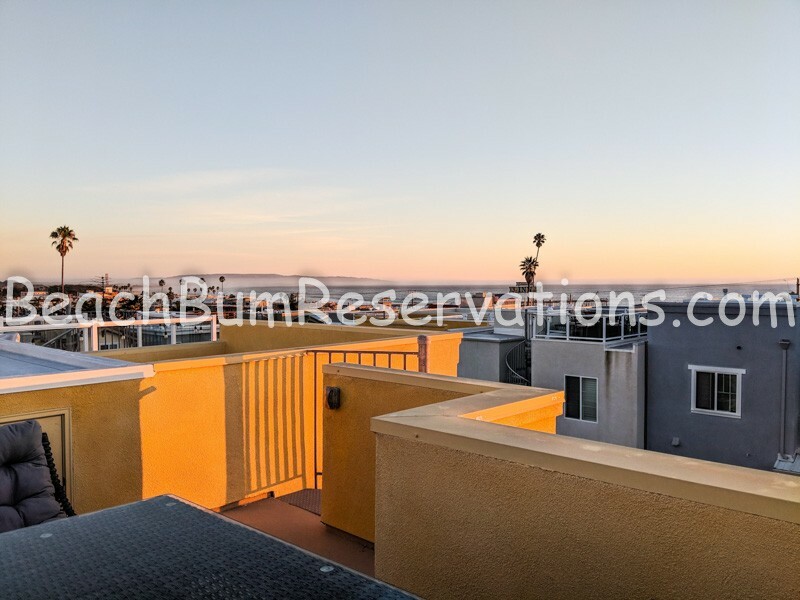 The entire home is outfitted with high speed wifi and Google mesh repeaters on each floor, so you can even get a connection on the roof! 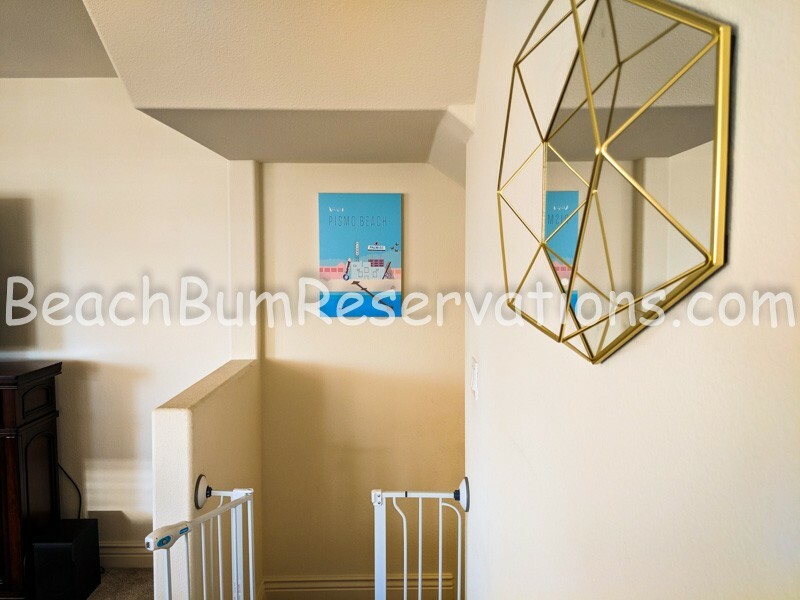 Up one more flight of stairs, you will find a stacked laundry station as well as the master suite with an adjustable California King bed, spa-like shower and bathroom, and a huge walk in closet. Another chromecast equipped flat screen TV completes your retreat. The third bedroom, set up as a kid's (or fun spirit's) dream room, with California decor and a special tribute to the monarch butterflies of Grover Beach is to your left. With two twin XL beds as well as a large pack and play, kids gear including bath inserts, high chair and bumbo, playmat, and toys, books, and games, we want to make it easy for you to travel with your family. From the third floor, you will find the exciting spiral staircase up to the roof deck. It's magical! Aside from the incredible functionality of the home itself, we have outfitted you with the gear to make your trip easy and allow you to pack light. We have a beach wagon, boogie boards, a Britax b-agile stroller, mountain bike, beach chairs, an open sided pop up shade tent, toys, puzzles, and board games. Every bedroom has a mechanical white noise machine that compliments the sounds of the ocean. 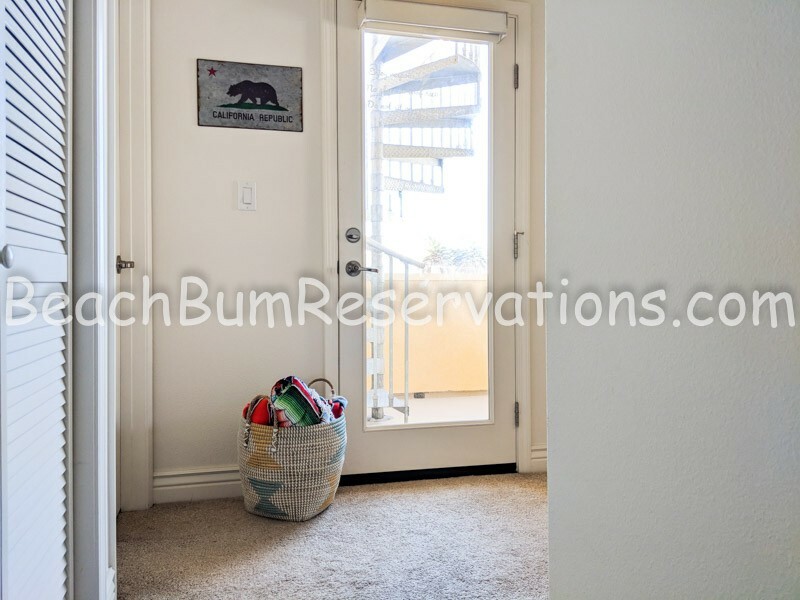 The second floor is equipped with stairway baby gates so you can let your toddlers roam free! We hope you'll join us in our comfy, cozy, California hideaway. Nestle down at Casa El Nido! Please contact me with information regarding 374 San Luis Ave. 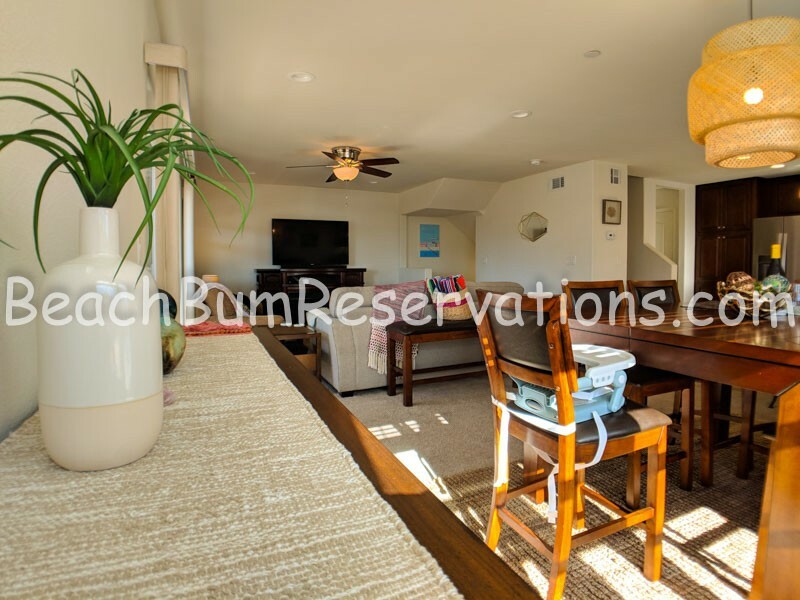 Stunning, young kid-friendly AND adult- friendly rental. 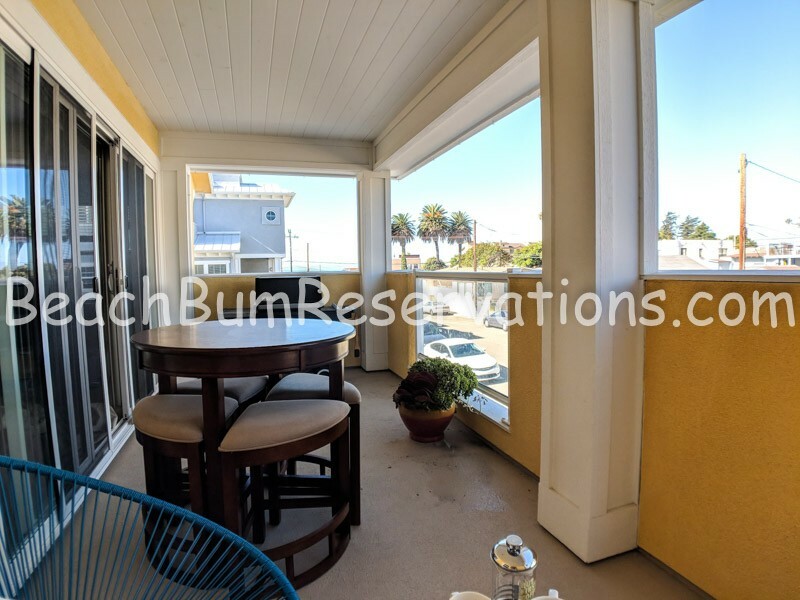 Each room has an en-suite bathroom, both decks have awesome furniture and the roof top deck has a panoramic view of pismo. I have a two and four year old, and didn’t bring much for them. 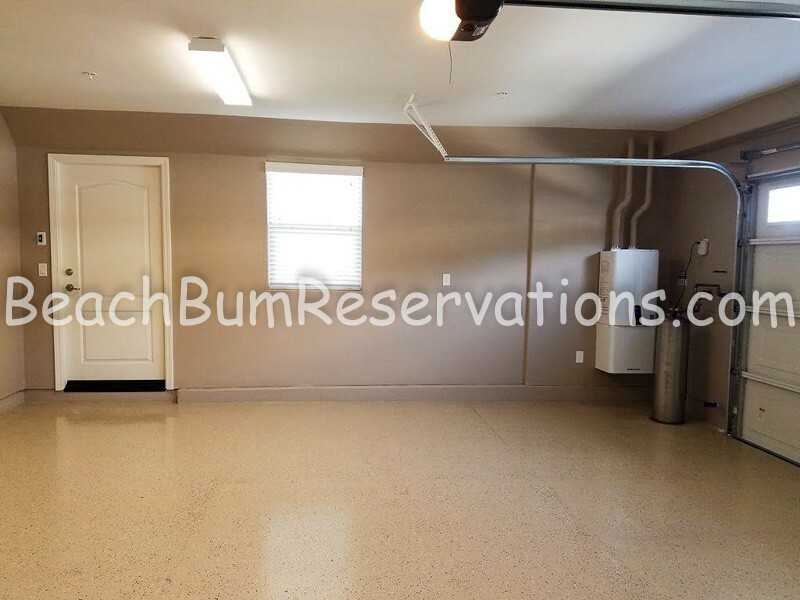 The house has step stools, wagon and stroller, toys/games, plates/utensils/cups for kids. 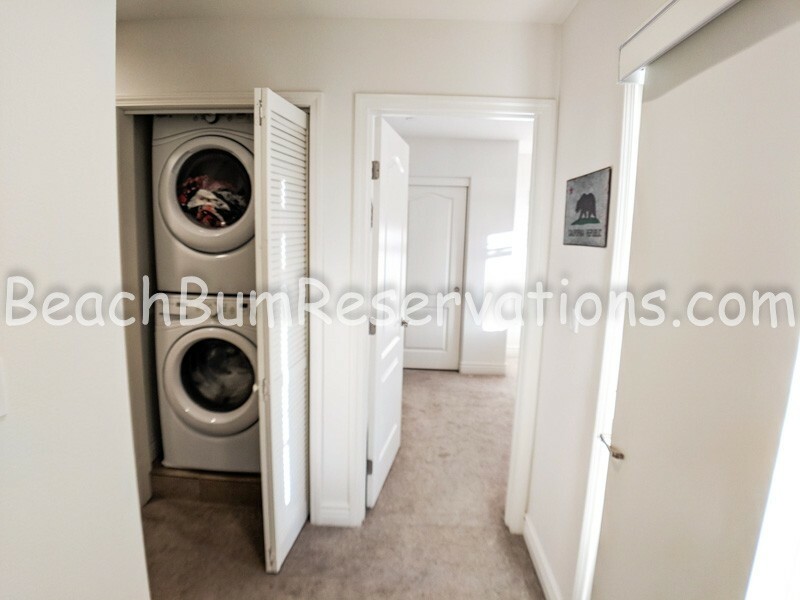 Full kitchen appliances, super clean and everything works, lots of extra blankets and super comfy beds. 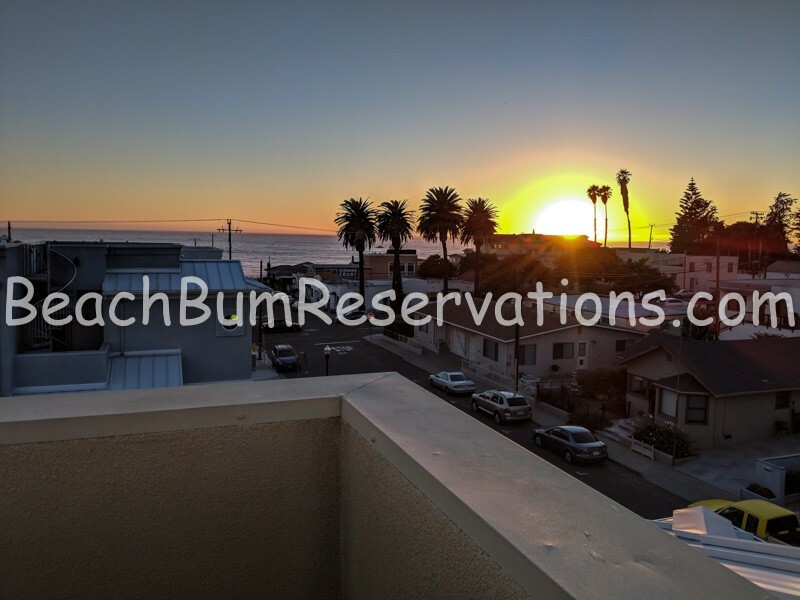 Best part is it’s right in the heart of downtown pismo, so everyone from 2 years old to 70 years old could walk everywhere, including the beach! It’s obvious the owners love their nest, take great care of it, and I’ll definitely be back. Beach Bum was also really easy to work with and available.